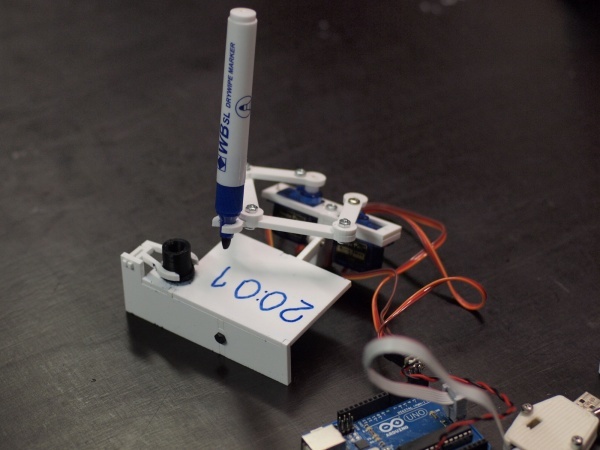 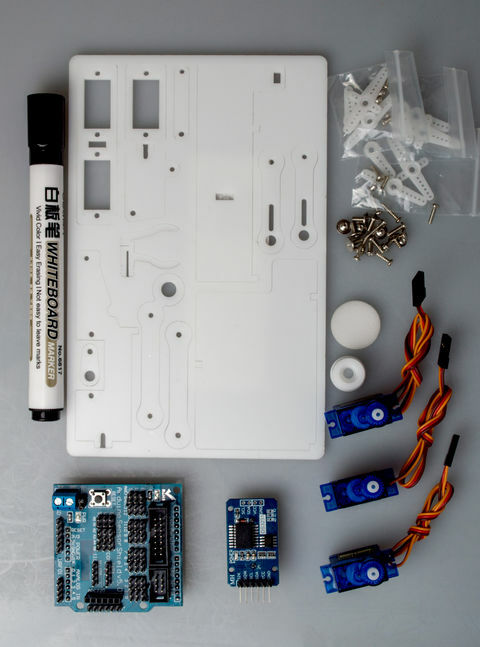 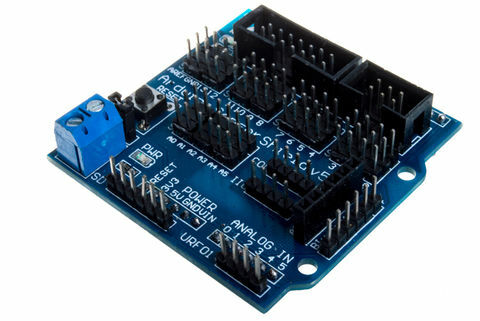 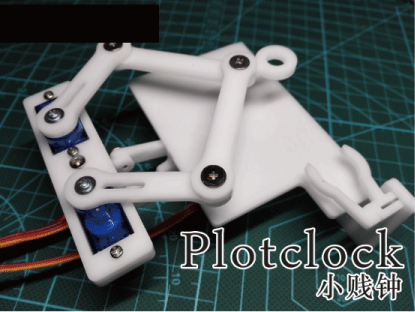 Click the button below to add the Plotclock DIY Robot with Arduino Uno Drawing Robot to your wish list. 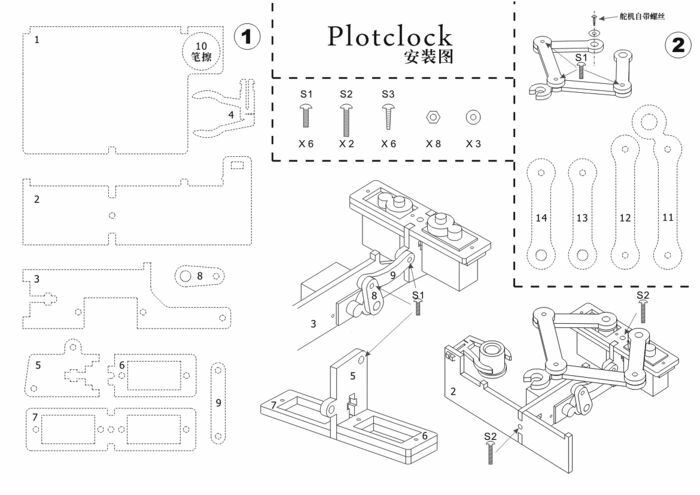 A clock that plots time. 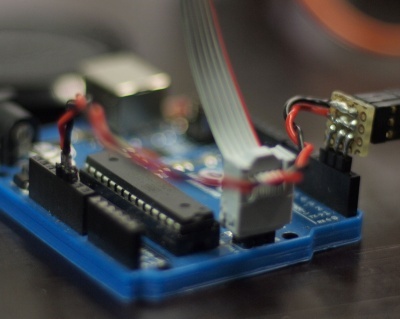 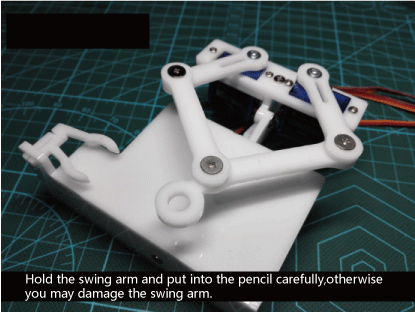 Designed with makeability in a fablab/makerspace/hackerspace in mind. 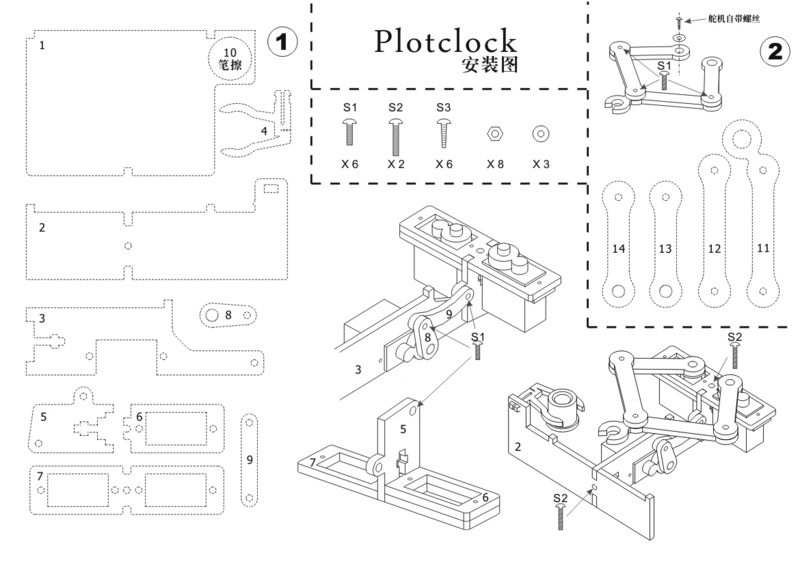 Update 10/15: You should also check out http://www.instructables.com/id/Plot-Clock-for-dummies/?ALLSTEPS Thanks to Kjetil Egeland! 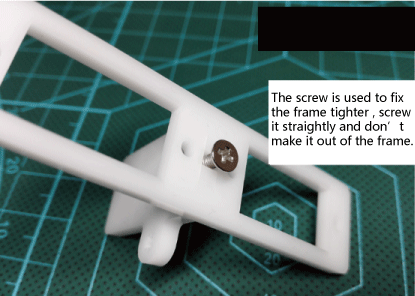 4.Assemble arms with M3 screws, gently adjust the counternuts so that the joints under the screw heads just have enough play for smooth movement (see joint picture). 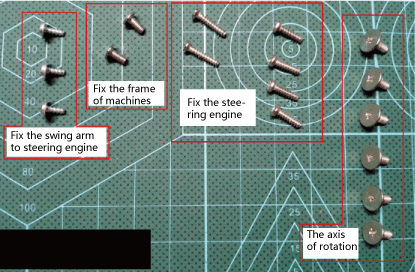 You may have to redrill the holes that are used for securing the servos, since some servo screws are a tight fit. 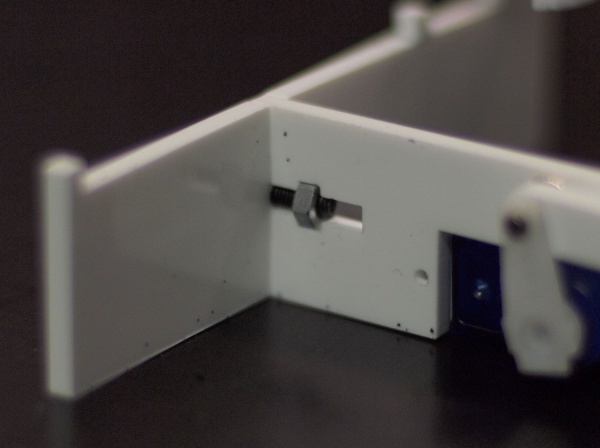 Acrylic is brittle and easily breaks wen the mounting holes are to small. 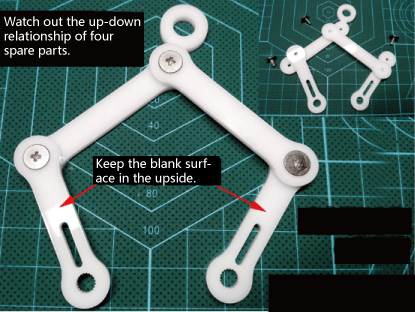 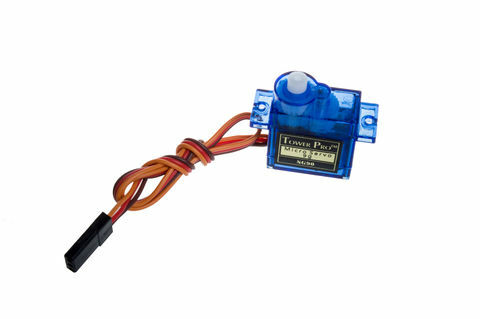 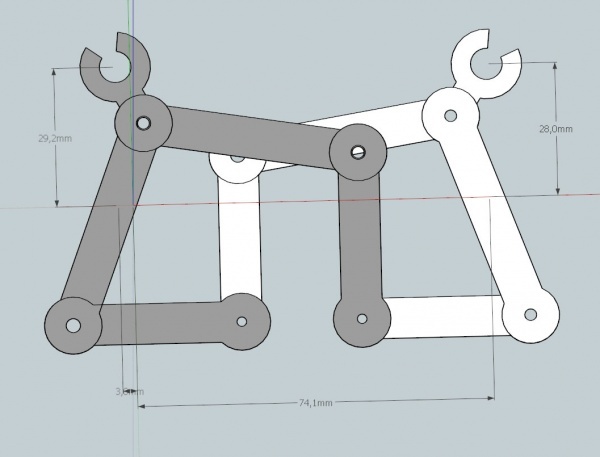 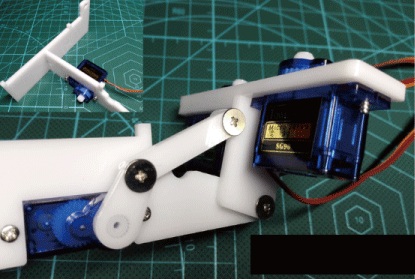 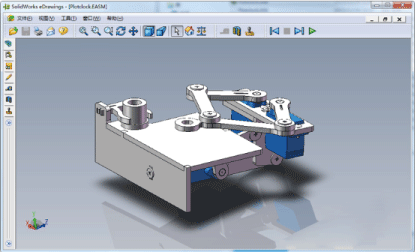 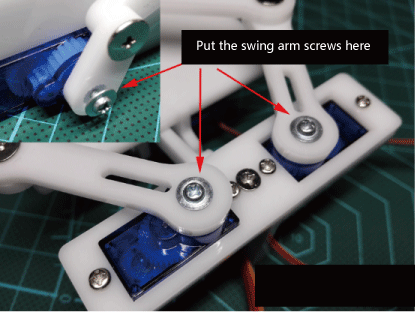 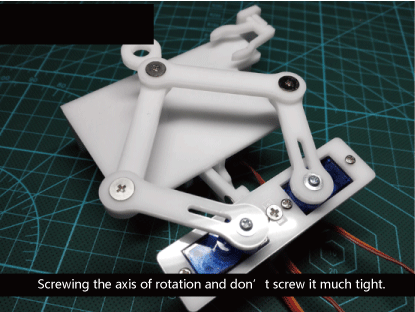 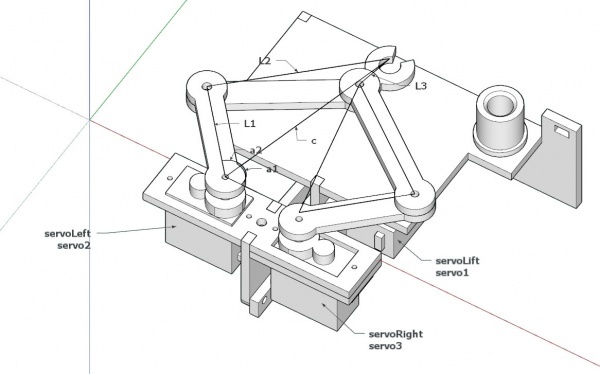 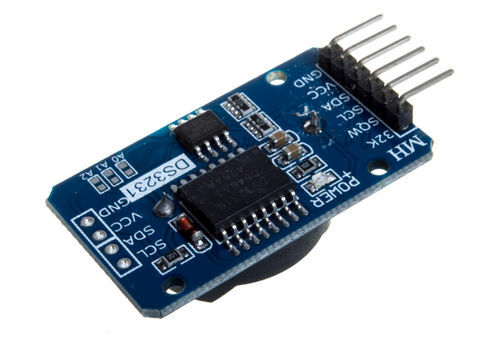 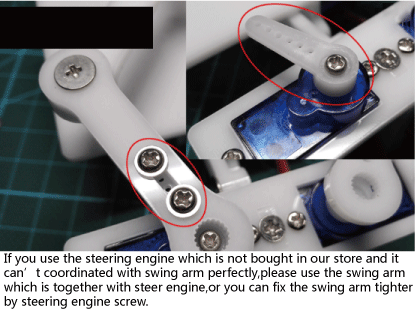 Only push the servo arms onto their hubs, don't secure them with screws! 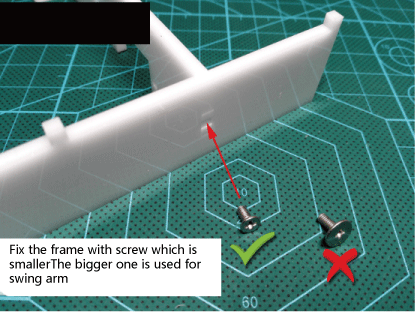 For initial calibration do not mount the resting clip for the wiper (danger of collision with the pen). 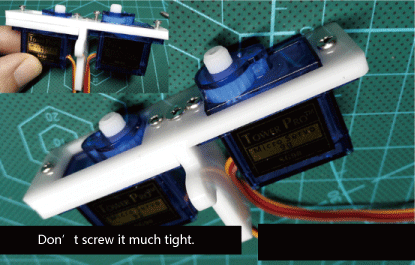 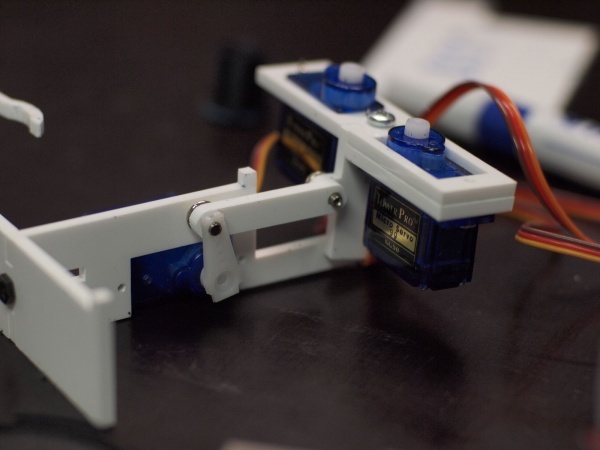 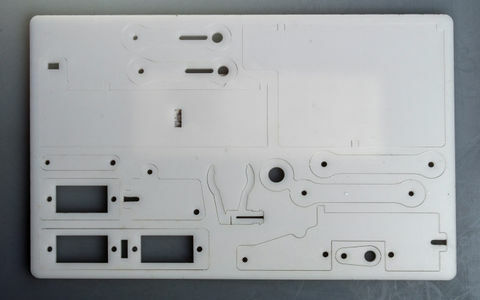 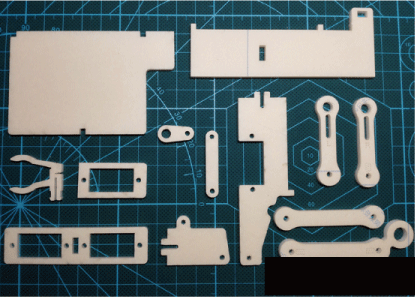 Glue or screw the servo arms to the acrylic parts.